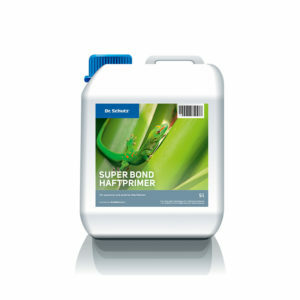 For use on uncoated, sanded or stripped and cleaned, open-pored linoleum flooring to reduce the porosity and prime the surface to be subsequently sealed with a protective Hard Sealer or permanent PU Sealer. Shake up Lino Primer well. 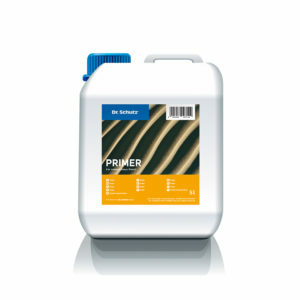 Add Crosslinker into the primer or in a ratio of 20:1 and immediately mix thoroughly and evenly. Do not mix more than can be used within 2 hours. Allow the mixture to settle for 10 minutes, stir again and then it is ready to use. 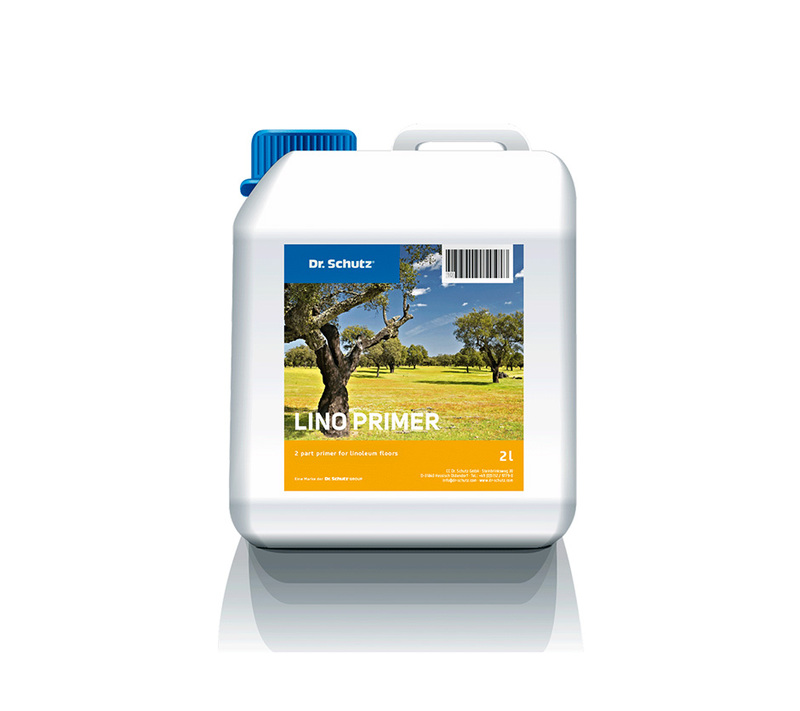 Apply Lino Primer evenly with the Aquatop Roller (minimum temp. 15°C) onto the prepared subsurface. Linoleum floors with a removable factory protective finish must be removed completely before applying PU Sealer.